ny Archives - Lammon Electric LLC. Are you searching Google for “Electrician Troy NY” or “Electrician In My Area“? If so, you probably have some kind of electrical issue that requires a licensed electrician to repair it. Lammon Electric can help! 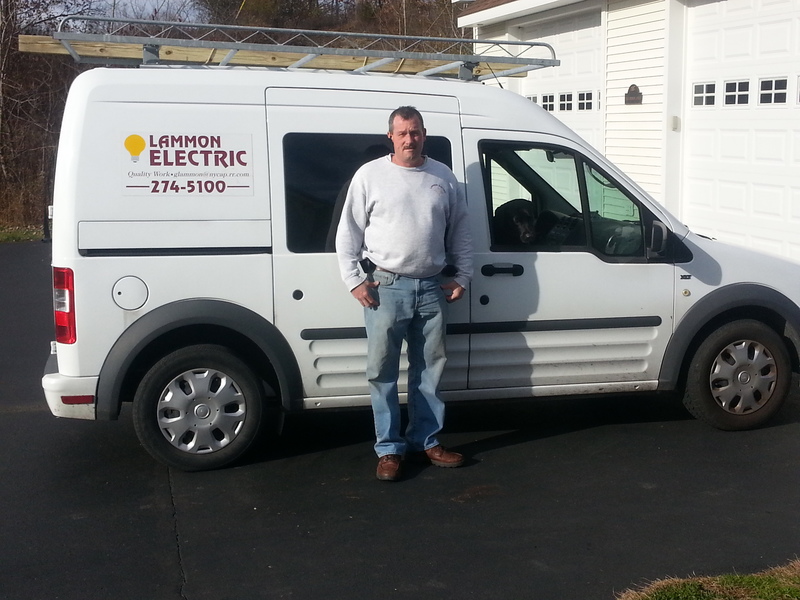 Lammon Electric is a licensed electrician that performs many electrical repairs and services. View the Electrician Services We Provide. Lammon Electric, LLC has been serving the Entire Capital District for over 30 years with exceptional licensed electrical services. No Job Too Big or Too Small. We also provide new construction electrical services. To schedule an electrician to visit your residential or commercial property, email Glammon@nycap.rr.com or give us a call at 518 – 274 – 5100. 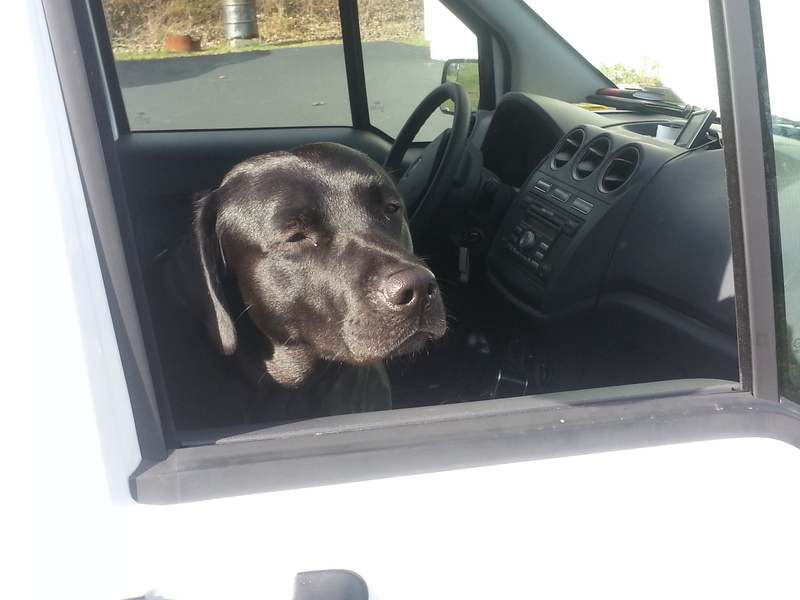 View our 5 star reviews on Google from satisfied electrical service customers in Troy, NY. Why should I hire you as my Commercial or residential electrician? We are fully insured and licensed electrical contractors that give special attention to every job, every time. We also offer competitive bidding with other contractors and guarantee that your project will be completed on time and on budget. Our services are so affordable because we don’t have a large overhead expenses, so we can make our prices more manageable than most companies. I see that your services are in Troy New York, do you also offer services in other areas too? Yes, we are currently serving Albany, Troy, Capital District, Delmar, NY and the surrounding areas. What should I look out for when Hiring an Residential Electrician in Troy, NY? 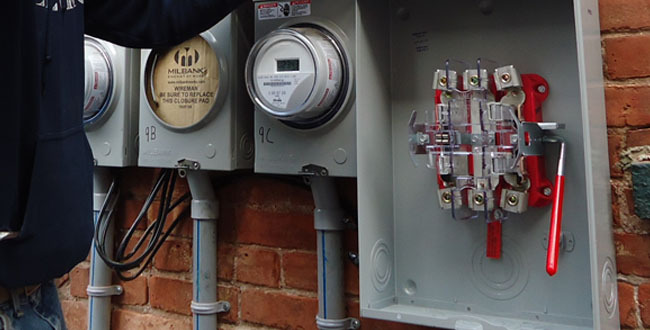 Hire an electrical contractor that has experience in the electrical service you need completed. To schedule electrical services email Glammon@nycap.rr.com or give us a call at 518 – 274 – 5100.